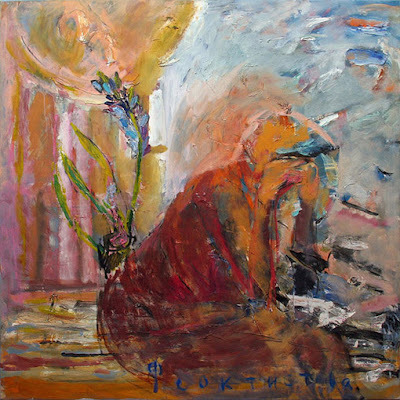 Artist and stage designer Asya Feoktistova was born in Nizhny Novgorod, Russia in 1967. Upon her graduation from the Moscow College of Art in 1986, she worked in her native city where her remarkable and bright vision was formed. 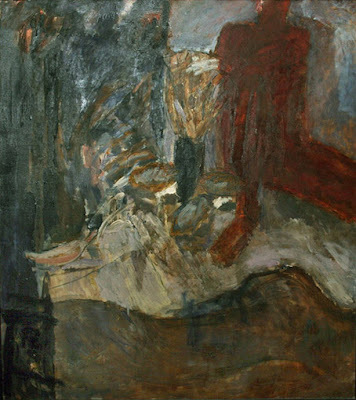 Working as a theatrical artist triggered her desire for artistic experiment combining a wide spectrum of distinctive aesthetic genres. 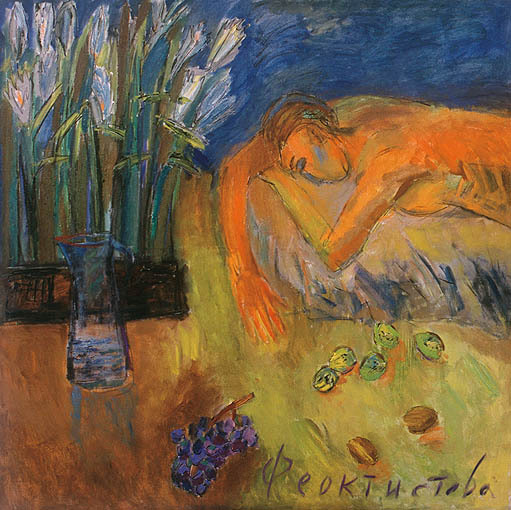 After the fall of Soviet Union, Russian art endured a profound creative crisis, when many artists were unable to embrace a new freedom form the constraints of social realism. 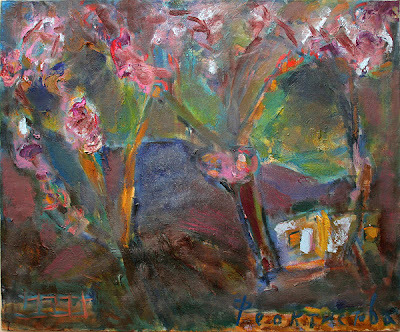 Asya chose to follow her own artistic path, which celebrates the expression of the depth of human emotions. 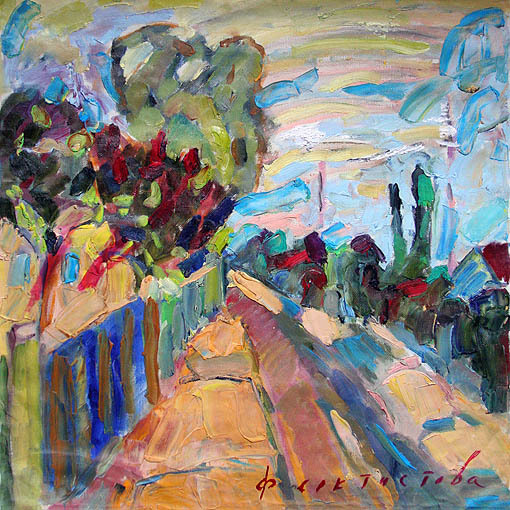 One of the biggest influencers on her art was a renowned artist of the older generation, Oleg Bordey. 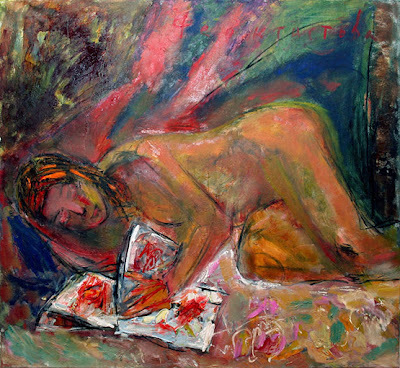 His unconventional poetic way of painting as well as an unshakable confidence in his artistic beliefs gave the young artist a strong sense of direction and self-assurance. 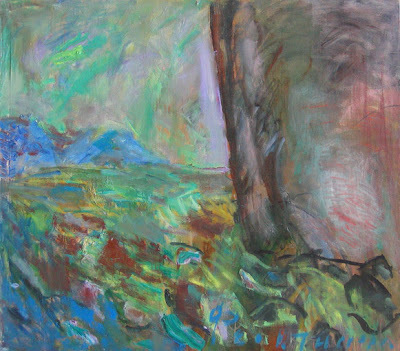 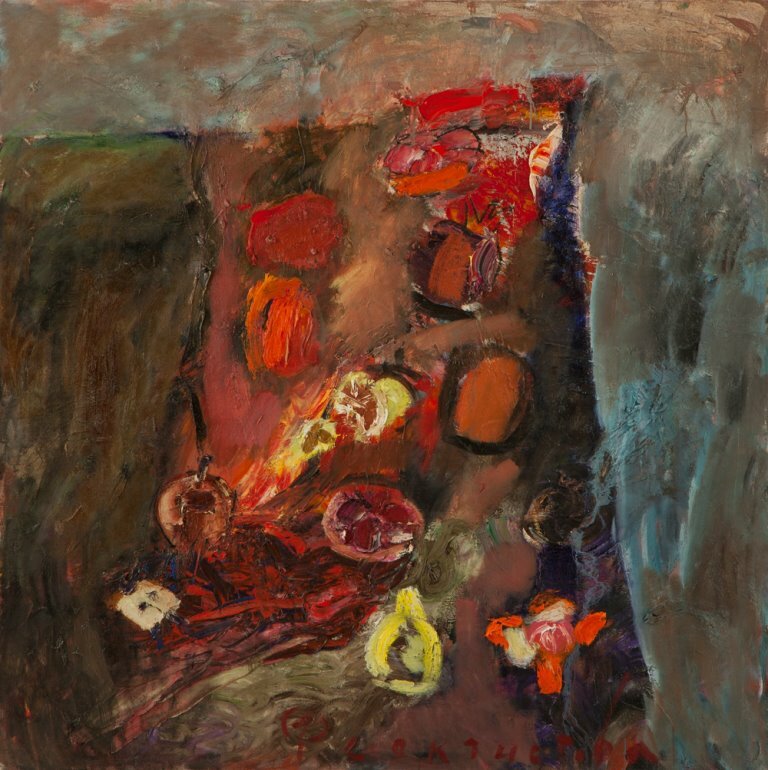 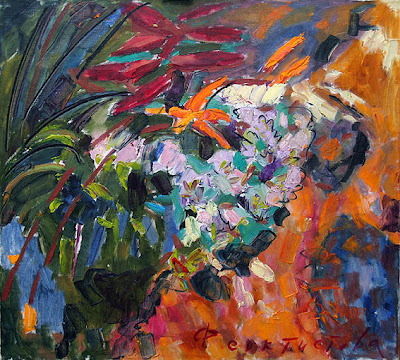 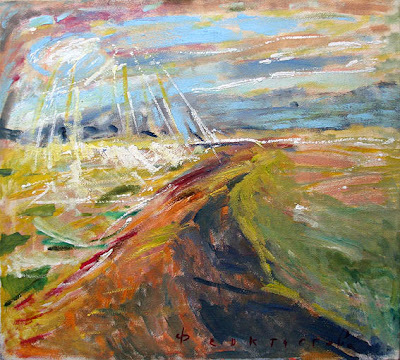 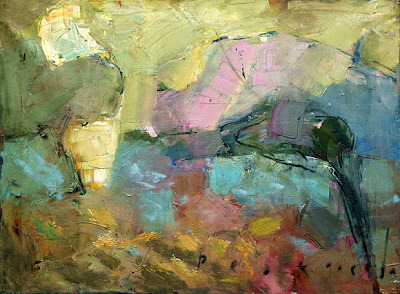 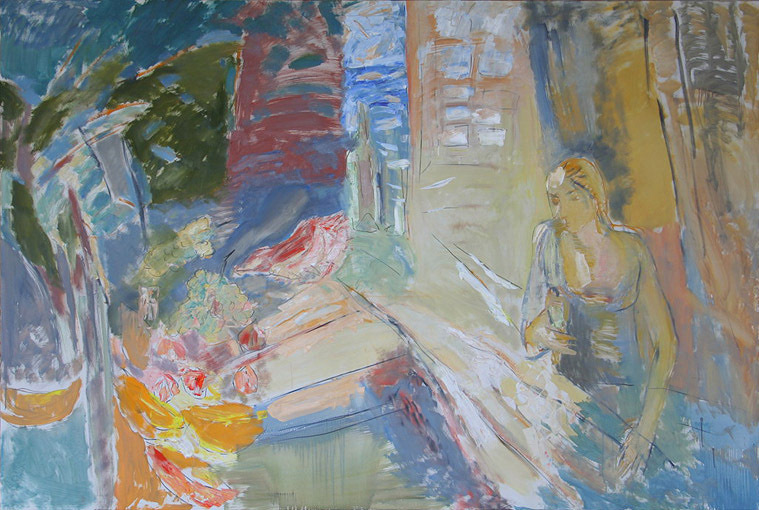 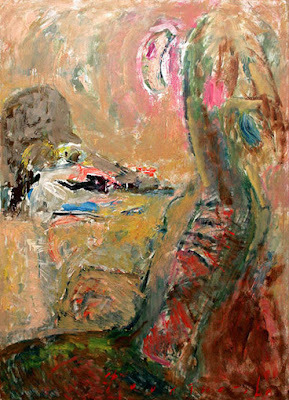 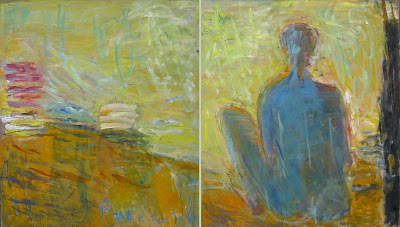 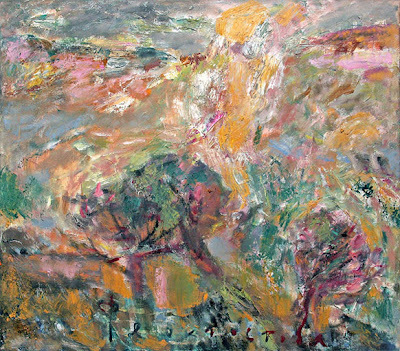 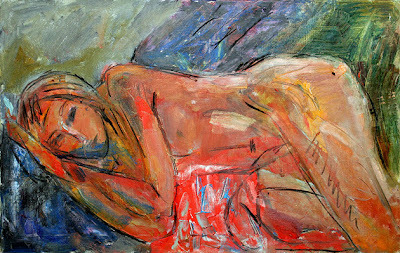 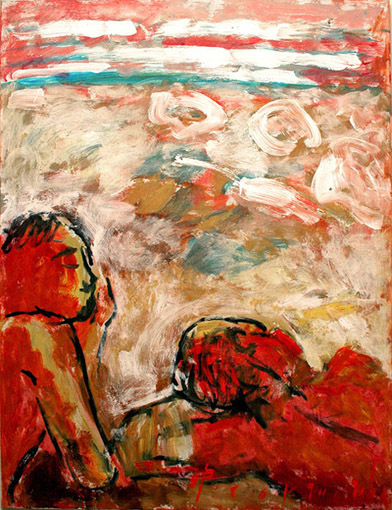 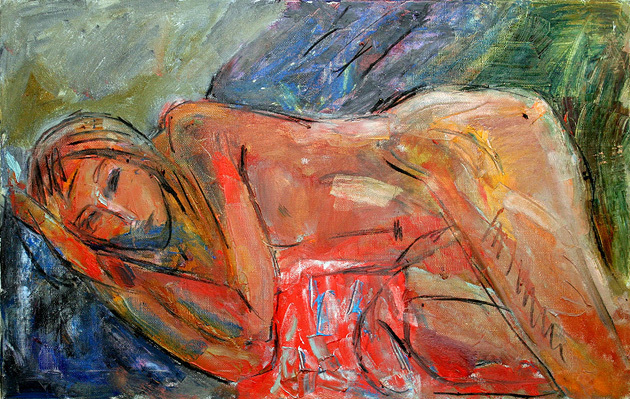 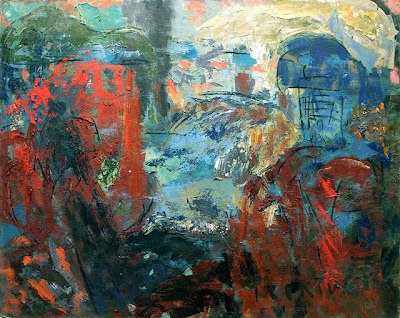 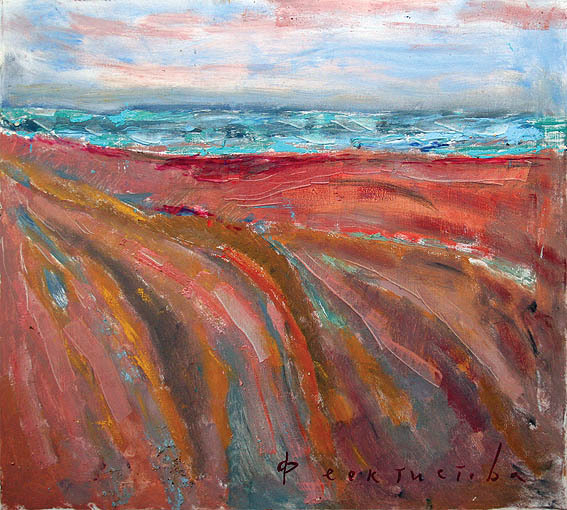 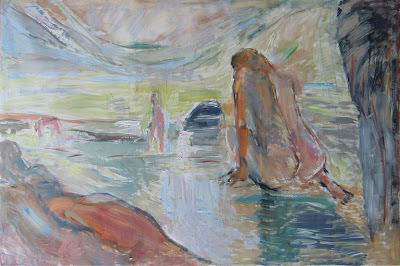 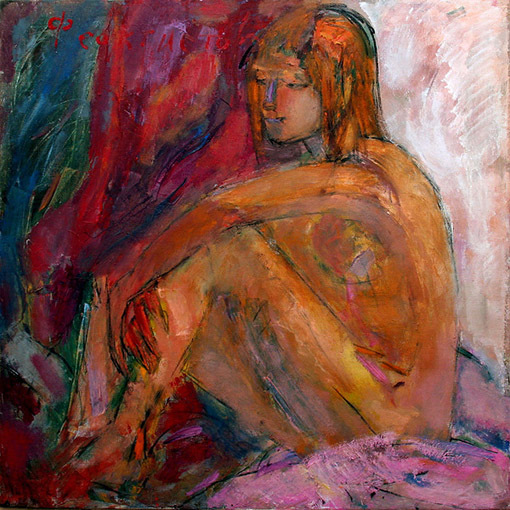 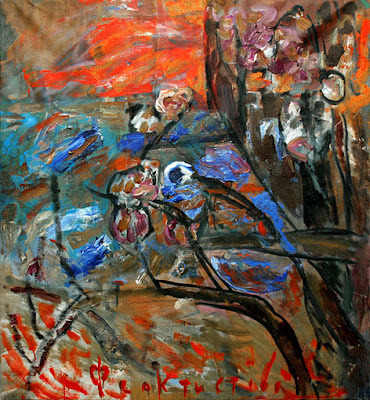 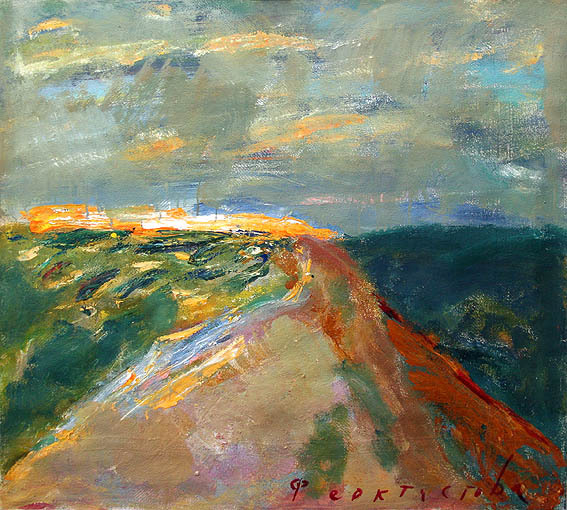 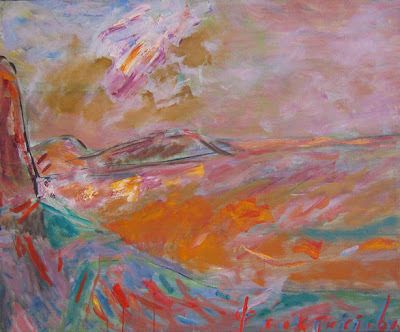 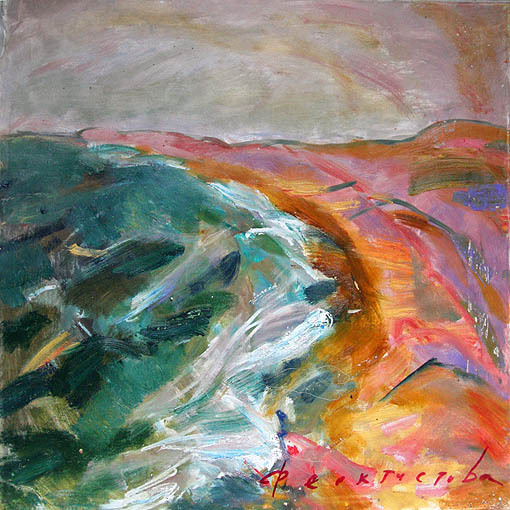 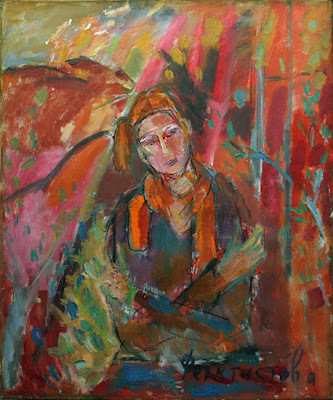 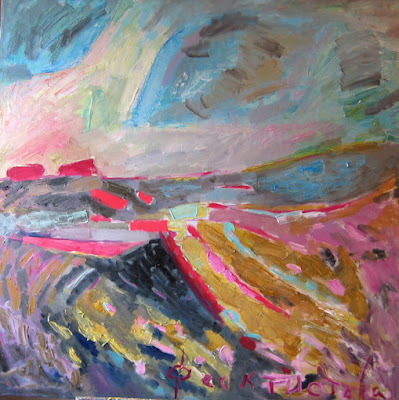 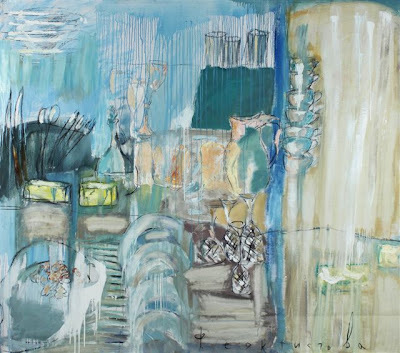 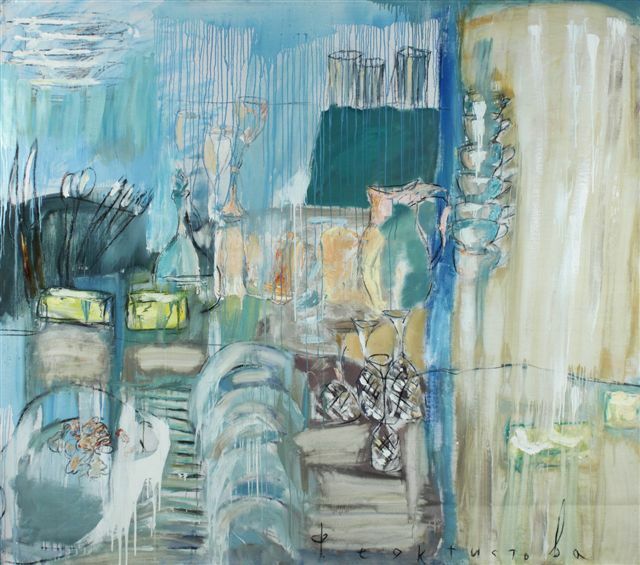 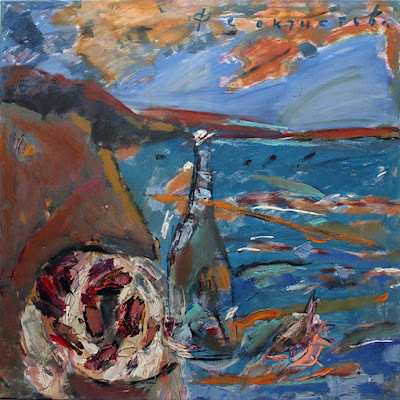 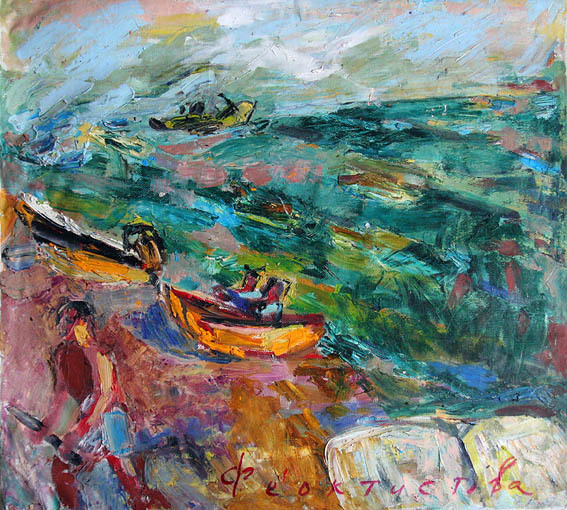 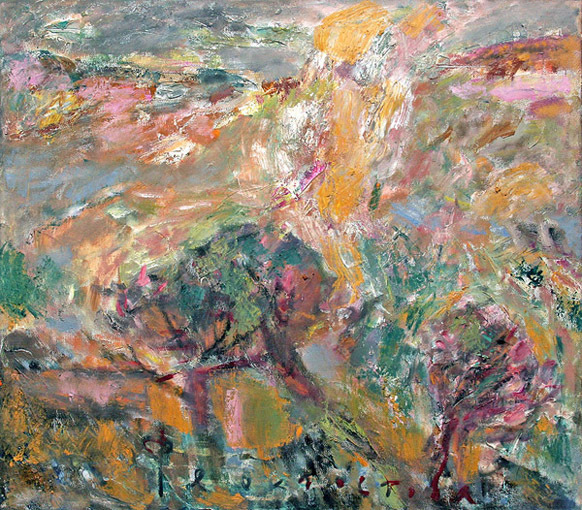 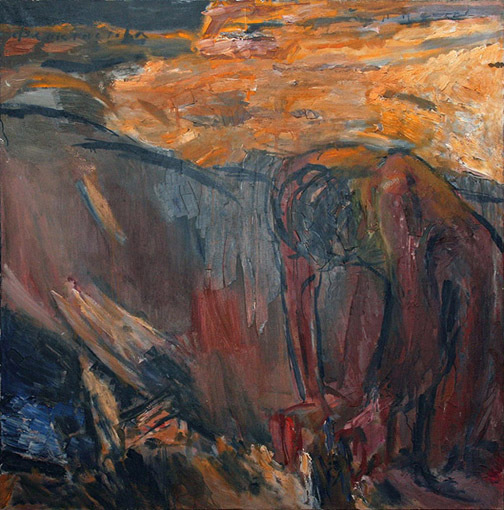 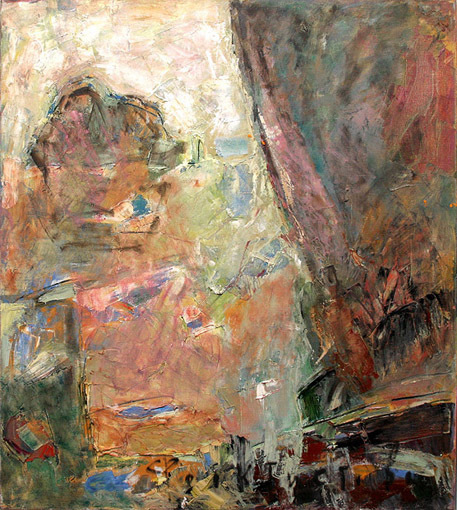 The unique method of painting by Asya Feoktistova is described as lyrical expressionism. 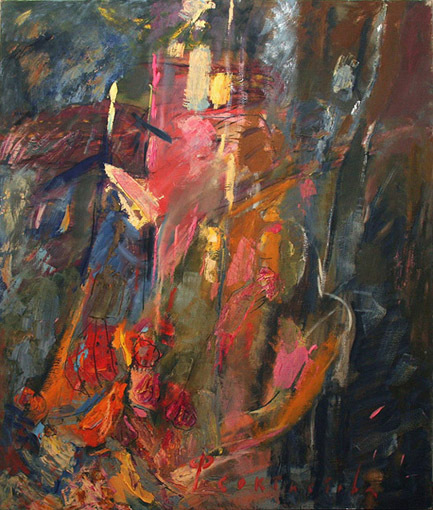 While it formally belongs within the traditional borders of artistic practices, it is an intensive reflection of the modern art rhythms. 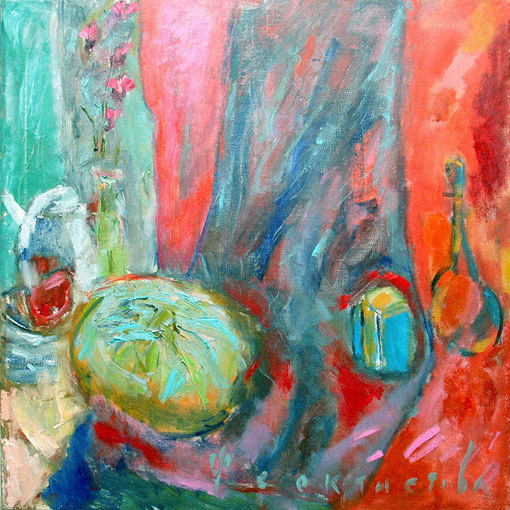 Asya's oils and graphic works posses the creative energy of surprise and compose a harmony of colour and its dynamic movement within the painting. 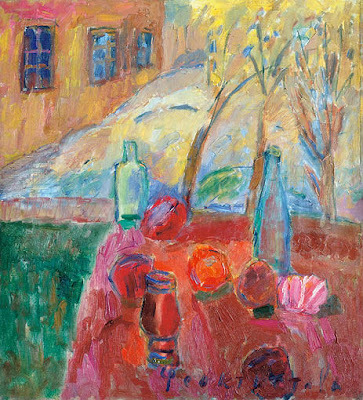 Colour acts as an essential tool for the artist's expression and interpretation of the internal and external emotional environments. Precision and decorative qualities of Feoktistova's colour compositions give her works extra visual depth and the colour dynamics are highlighted by the confidence of the artist's brush strokes. The art of Asya Feoktistova has numerous admirers and followers through her active participation in group art shows and also in her personal exhibitions. 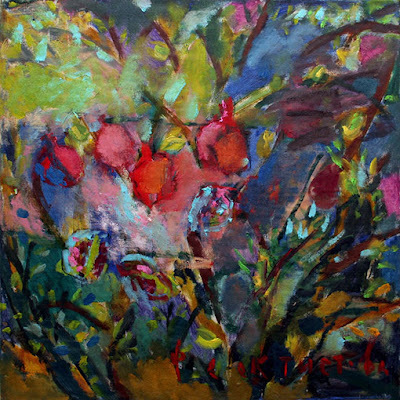 'Awaiting the Tulips' and 'Kiwi Time' were two of her collections exhibited in the State Museum of Art in Nizhny Novgorod. 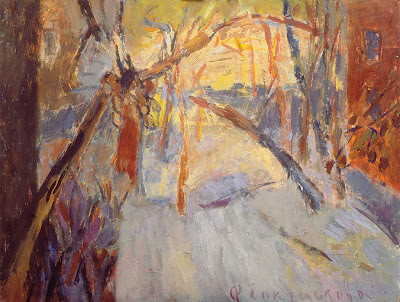 The freshness and positivity of her paintings reflected the uplifting spirit of the coming spring, a meaningful sign at the end of a harsh Russian winter. Other projects took place in unusual venues such as the ruins of the Tsar's cinema, an abandoned mansion as well as in the labyrinths of Nizhny Novgorod's Art Workshop and embassies in Moscow. 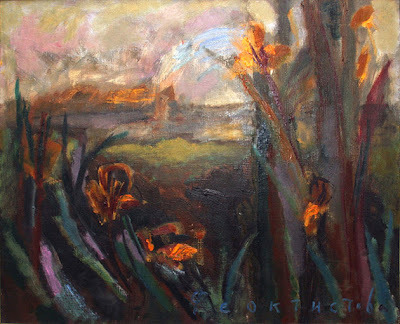 Following an immense success of Asya Feoktistova's collections and a strong recognition of her positive creative energy in each painting, she has permanently moved to Moscow. 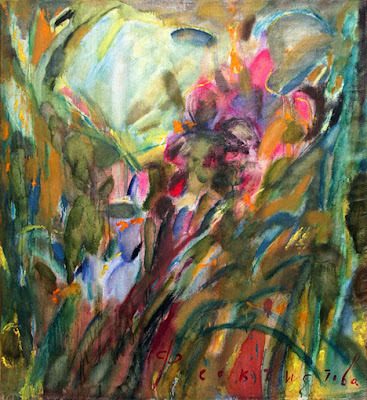 The geography of her exhibitions and collectors continues to grow and now includes Russia, Czech Republic, Austria, Great Britain, Italy and many other countries worldwide. 2001 "Close to My Heart". One-person exhibition in the Department for Culture (The Government of the Upper Austria) within the frames of the festival "The Days of Russian Culture".